The world leader in its field, HALI (the name means carpet in Turkish) is the glue that holds the international rug and textile art market together. Described as "the benchmark against which all other art publications measure their quality", HALI is an international quarterly magazine of exceptional style, brimming with information. It is essential reading for the amateur and the connoisseur alike. Unlike other art and antiques publications, it is the single most influential force within its specialised constituency. 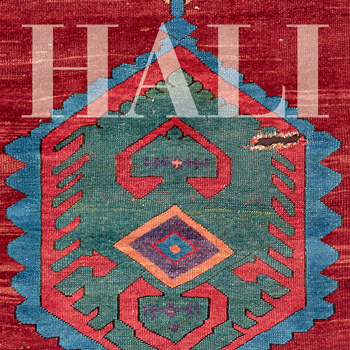 HALI plays a pivotal role in the field of carpets and textiles, leading trends, tastes and opinions as well as promoting the business through the comprehensive nature of its editorial coverage. 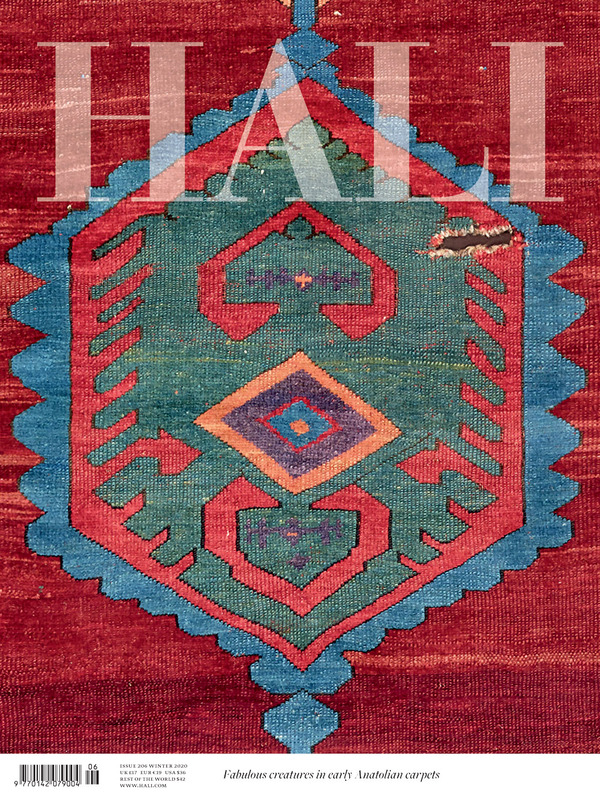 HALI covers the textile arts of all cultures and periods in an eclectic mixture of articles which range from sumptuously illustrated original scholarly features to lively, provocative reviews of exhibitions and books. These are balanced by the up to date news-oriented market sections which include reports of dealers' shows worldwide, and a unique and extensively researched illustrated price guide (the most popular item in the magazine) to the most important items sold at auction.